A simple tile backsplash can change the entire look of the room from the four boring walls to something more artsy. It can both become the focal point in the whole setting and draw attention of everyone who visits, at the same time glamorizing and brightening up the colours in the room. Selecting the perfect backsplash tiles could be a mission, and what ends all your woes is a collection of multiple Mexican tile ideas proposed by Original Mission Tile. 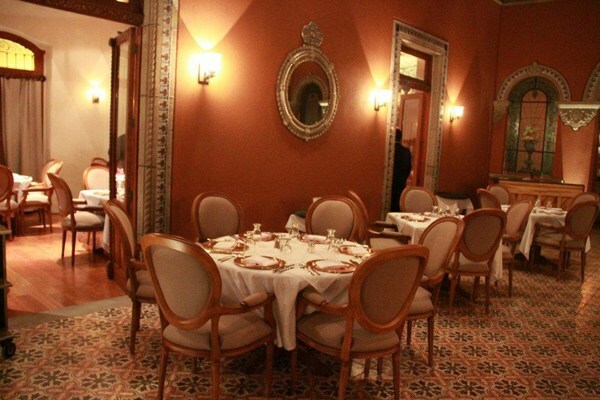 So basically, what are Mexican Tiles and what makes them different from the regular ones? With their make in Mexico and a heavy influence from Spain conquistadors, Mexican tiles are selling like hot cakes for the sheer beauty they add to the classic monochrome. This Mexican-Spanish fusion caused the creation of the Talavera Mexican Tiles. These beautiful tiles are handmade, and known around the world for their gorgeous hand painted designs and vibrant colour combinations to pimp up the whole look like deep rich blues, violets, oranges, blacks, greens, and yellows. The most amazing thing about the tiles is that they are a tad prettier than the regular ceramic tiles and they cost about the cost of peanuts. Honestly, first thoughts- “I’m no artist, how do I set up a fresco. Do we need an interior designer to do that?” Neah, shoo those thoughts away. With Mexican Tile Backsplashes at Mission Tile, the work is already done. What you need to do, is only pick! The frescos, popularly called the Murals, come in packs of about 20 tiles, when rightly put together create an invigorating and catchy art piece that everyone will be left thinking where you drew that art out of. Each piece singularly being a work of art will leave you totally impressed by the hand painted colorful depictions of the daily life of Mexicans, landscapes and native wildlife. 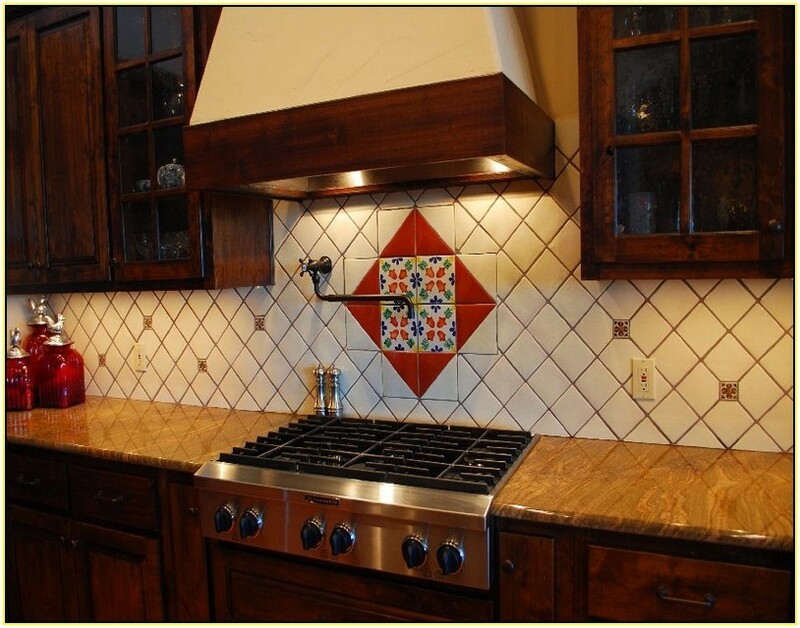 The experts here at Original Mission Tile suggest of a mix n match Mexican tile backsplash. This is a poised and appealing idea for those who want to add a dash of vibrancy and colour in their space and making the room more soulful and vivacious. Mexican tiles showcase designs and patterns of vivid subjects including flowers, animals etc. The Mexican tiles come in packs of between 50 to 100 pieces or even more. A combination of Mexican tiles not just works indoors but outdoors as well. 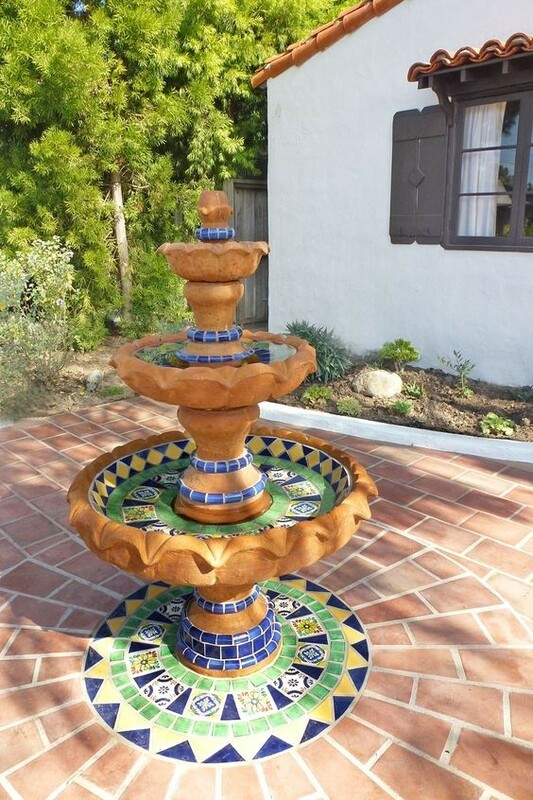 Check out this Fountain Design in an Ole Hanson Historic home, created using Mexican tiles. Mexican Tiles not only cozy you up with the warmth in their colours but there is an enchanting beauty to the backsplashes that will leave the guests in your den totally stunned and in affirmation of their want for the art in their homes. With a Mexican Tile Mural experience the tenderness of admiration and the sheer pleasures of owning art that is unique to your home!